For a perfect shave, you can use any Gillette® Fusion® cartridge, from the brand you trust, to deliver a close and comfortable shave. 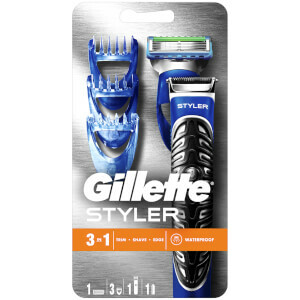 Learn how to master the perfect look using Gillette STYLER. 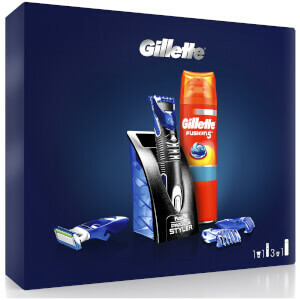 Conquer any facial hair style and learn more tips from Gillette.